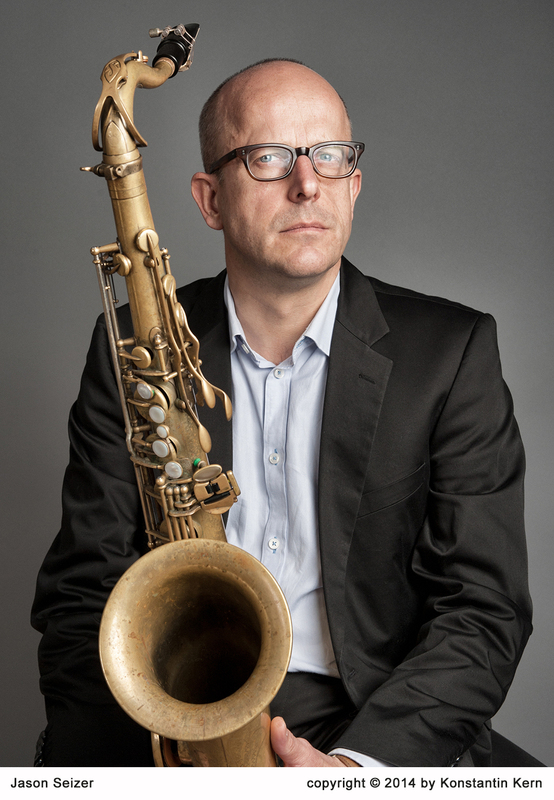 Saxophonist, composer, and PIROUET artistic director Jason Seizer has a reputation as something of a maverick, someone who says what he thinks, and forges his own path through the musical wilderness. Seizer’s tone is instantly recognizable; it breaths out a palatable warmth, yet it is a warmth with an edge, a sense that it may not always be sunny out there in La-La Land. 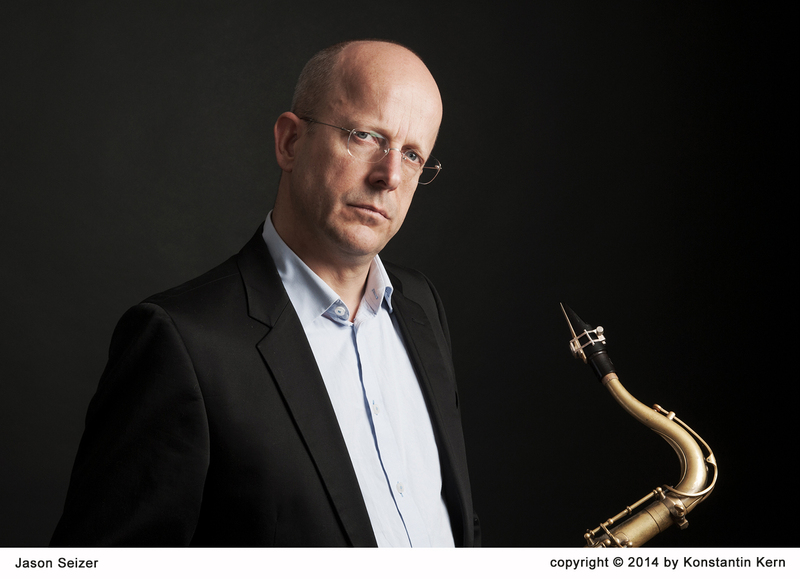 His ideas, unencumbered by pretense, are often understated, to the point; there are also moments of intimate complexity in his playing. At 50, he stands at the creative forefront of the music, with the maturity and vision to move in whatever direction he chooses. 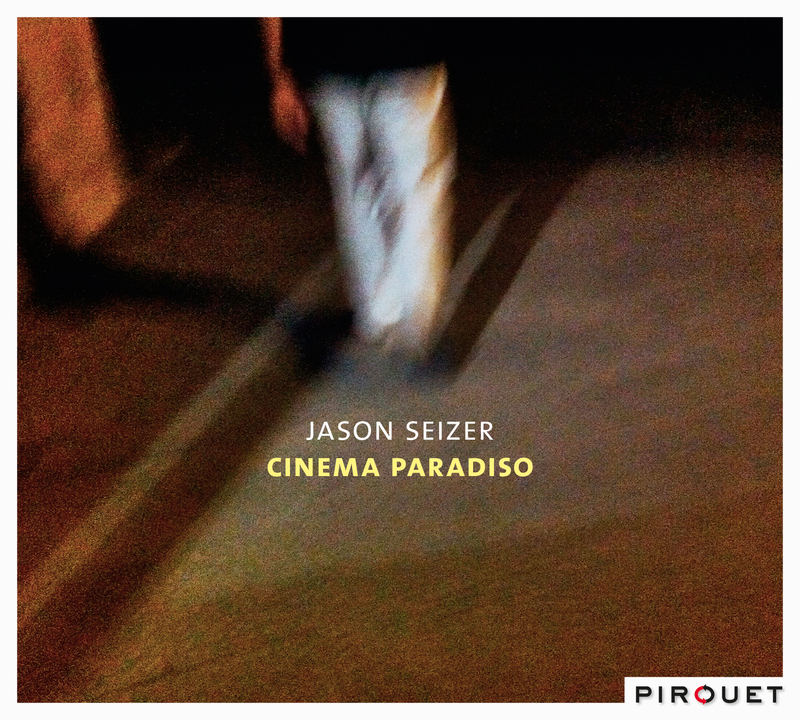 On Cinema Paradiso, his newest album for Pirouet, Seizer has pianist Pablo Held, bassist Matthias Pichler, and drummer Fabian Arends with him, three young players who possess the musical knowledge, skills and daring to grab hold of the past and push the music into the vanguard of the present. Held has proved to be one of the most innovative and exciting piano players to break onto the international scene in the past few years. There is a continuity to this CD, as if the disparate parts are the movements of a symphonic whole. The original cinematic music that was used for the album has a symphonic quality, and if it is possible for a quartet to project an orchestral aura, then it is this one. Like the best movies there is something timeless about Cinema Paradiso, a suspension of the everyday humdrum and a flight into a world that intimates the deeper reality that dreams are made of. Now turn off the lights, grab a seat and enjoy the music!